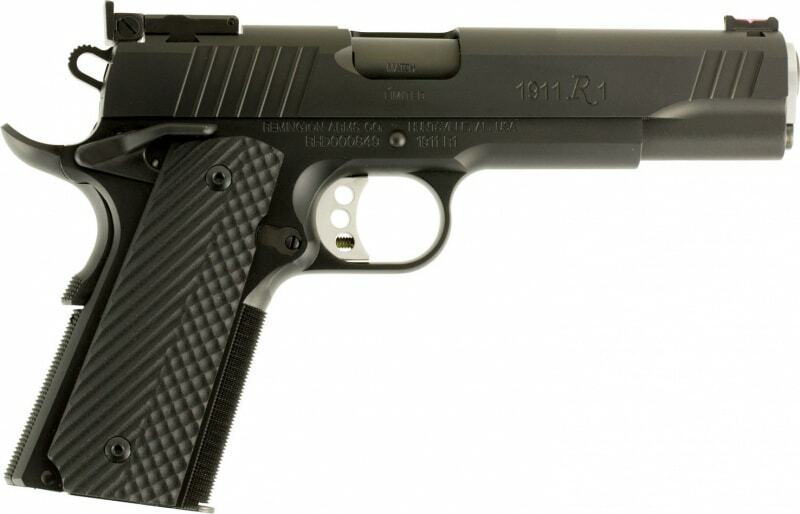 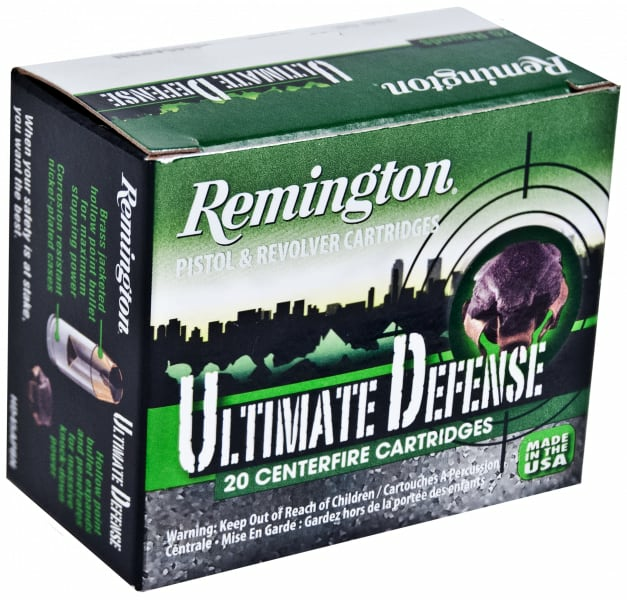 Remington B9MM3: This New production overrun ammo from Remington's Military/Law Enforcement Division is available in limited quantities. 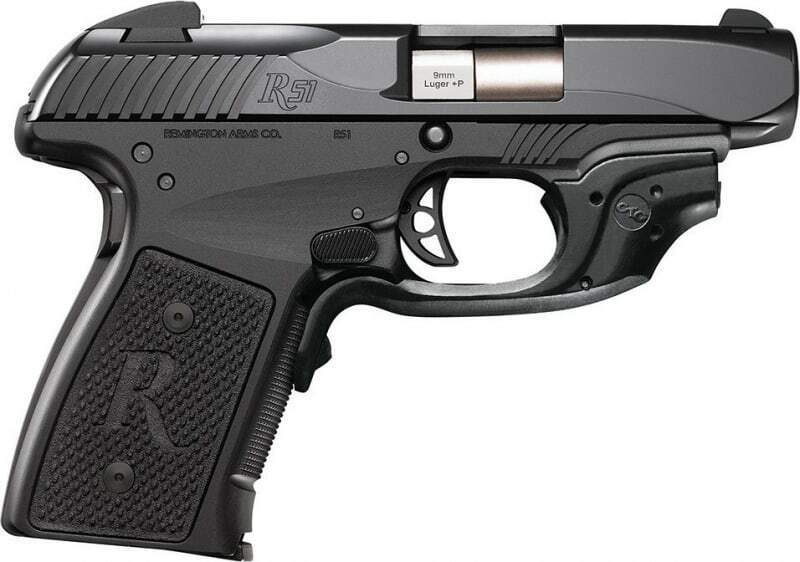 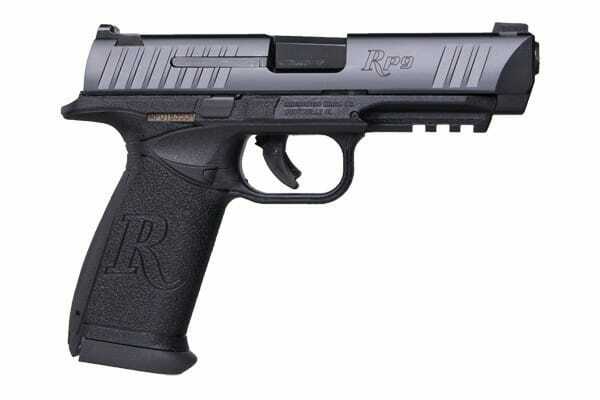 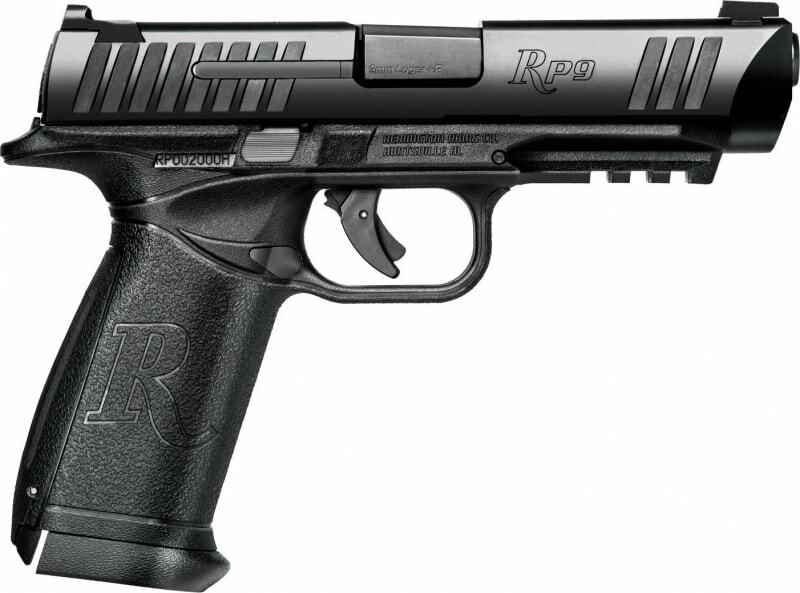 This 9mm Luger is brass cased, boxer primed and fully re-loadable. 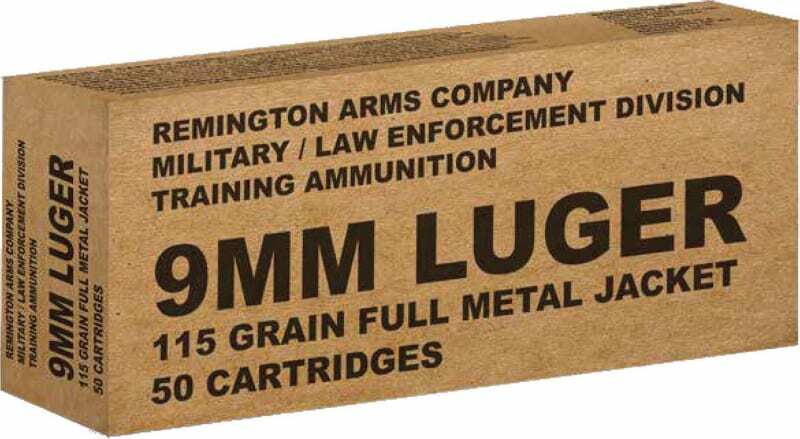 It features a 115 GR FMJ bullet and comes in a 50 rounds per box as shown. 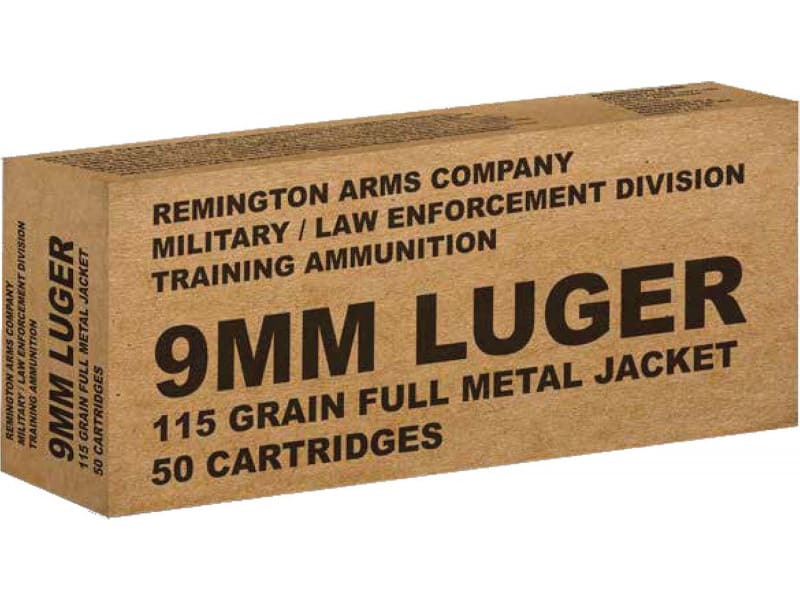 Ammo comes packaged with 10-50 round boxes per 500 round case. 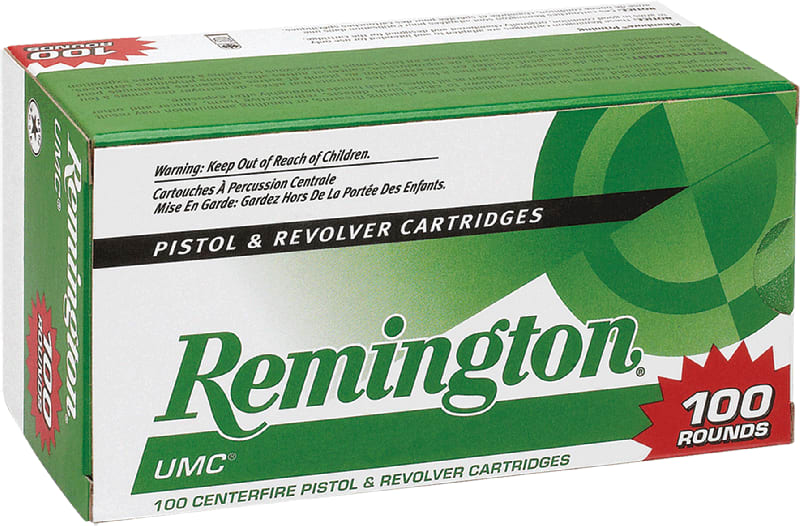 We sell it by the box with a price break at the 10 box ( Case ) qty. 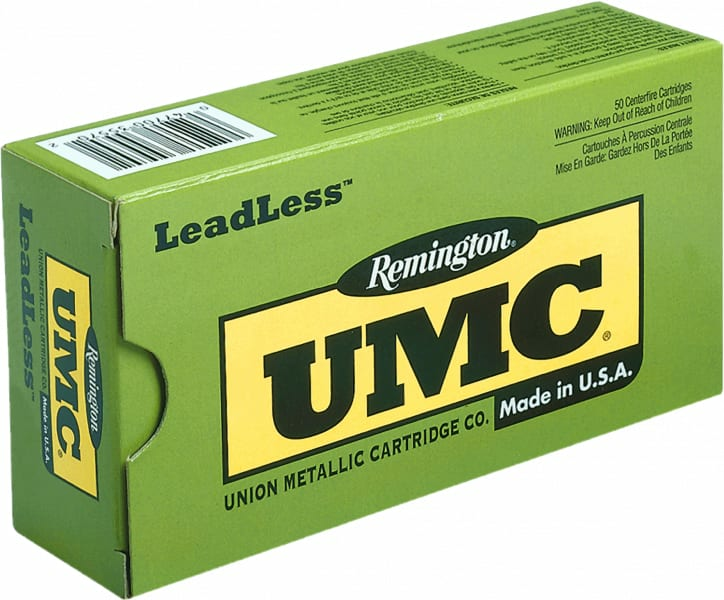 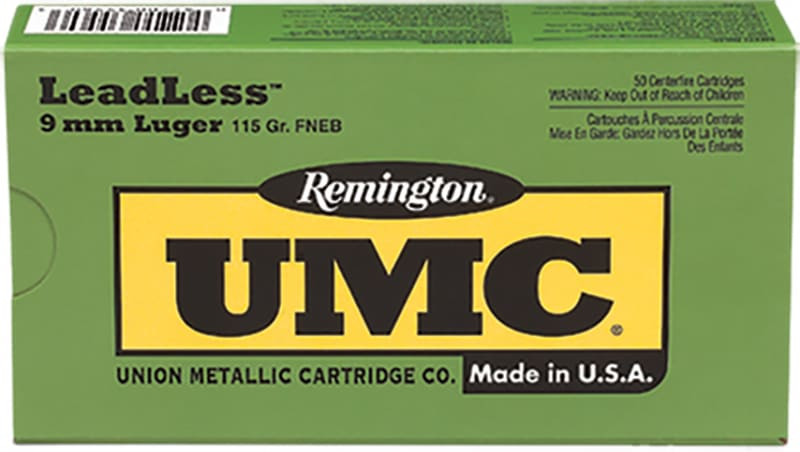 Commonly referred to as Remington Brown Box this Remington overrun ammunition from their Military and Law Enforcement Division is identical in quality to their commercial UMC line with the exception of the very generic packaging since it was never intended for commercial sale.However, if you are in the market for high quality affordable target shooting ammunition nothing beats this. 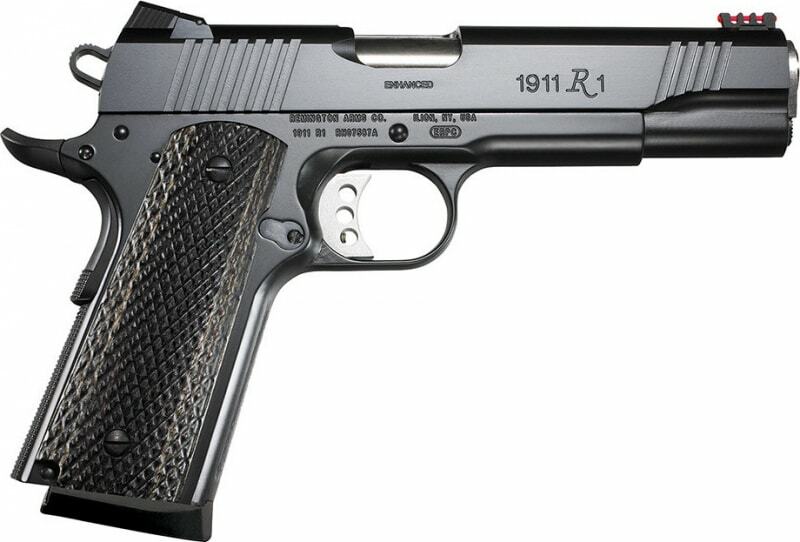 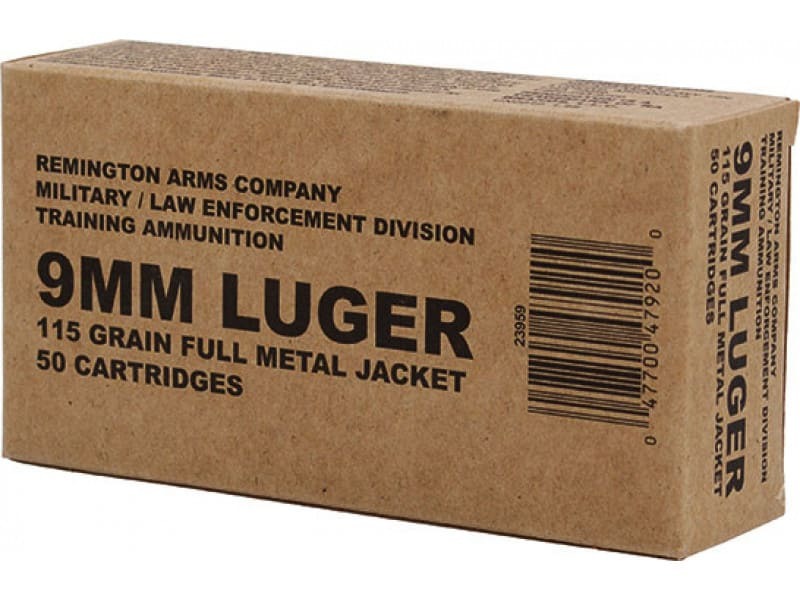 This standard 9x19mm Luger load features a 115 Grain Full Metal Jacket bullet which travels at a velocity of 1145 fps. It is brand new production ammunition which features fully re-loadable boxer primed brass cases and non corrosive primers. 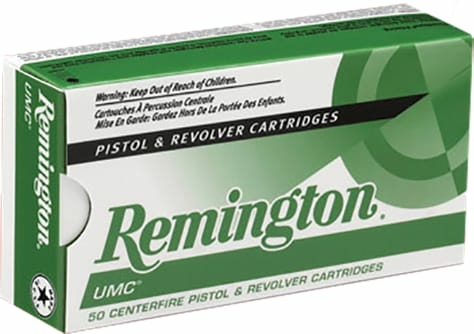 With this high quality ammunition you pay for the ammo and not for the slick commercial packaging. 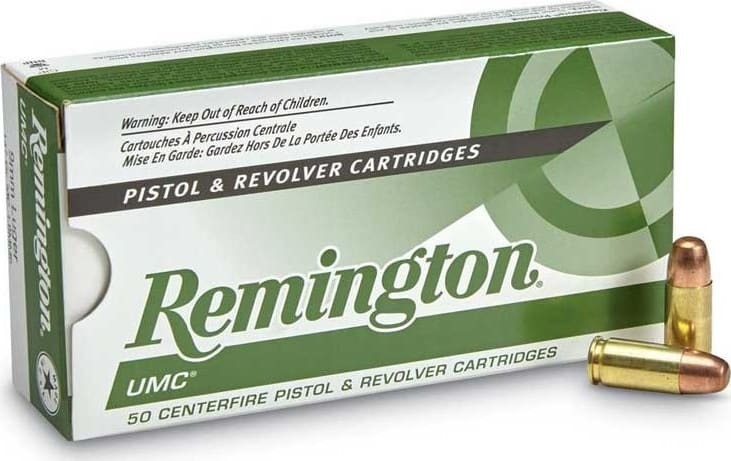 Remington Ammunition B9MM3 Overrun 9mm Luger 115 GR Full Metal Jacket 50 Rounds per box, 10 boxes per case.